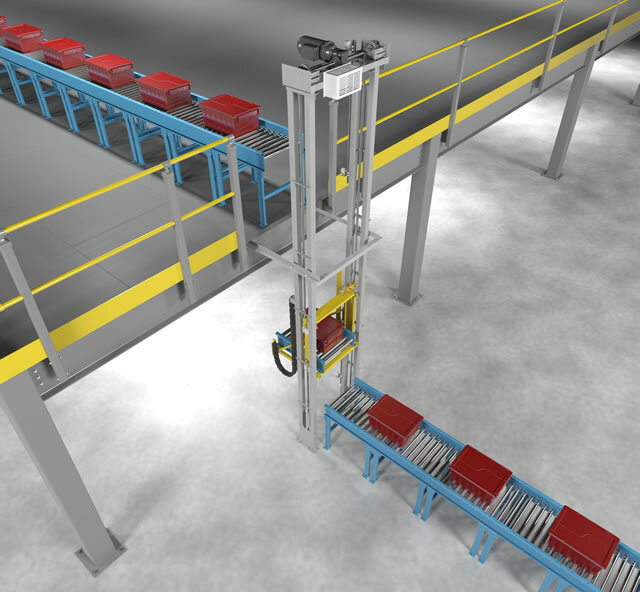 Wildeck’s Delta™ Vertical Reciprocating Conveyor (VRC) is a safe and reliable way to transfer your material from level to level. 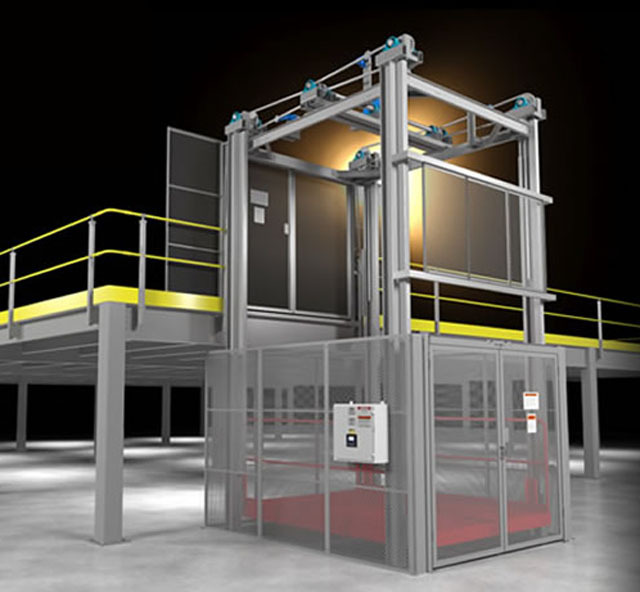 The Delta VRC offers the lower cost of a hydraulic unit while incorporating the many benefits of a mechanical lift. 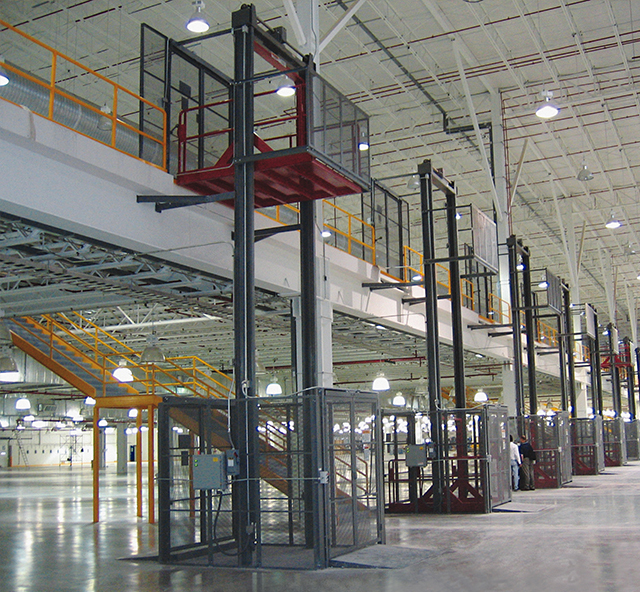 The Delta ships in large sections and installs in less than a day; which minimizes costs and disruption to your operation. 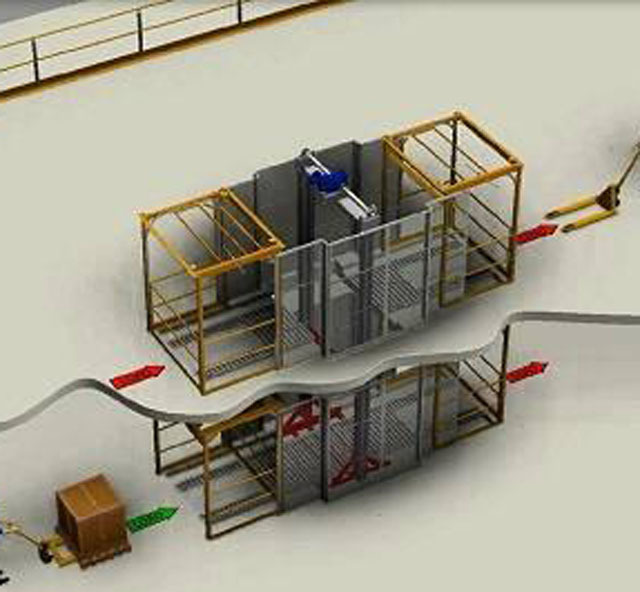 Wildeck’s unique and innovative Delta design provides a VRC that is not only durable and reliable, but extremely easy to maintain. 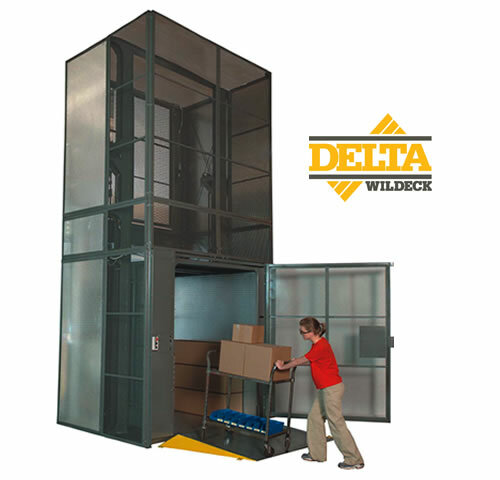 When you look at a Delta VRC, you’ll notice Wildeck’s quality and many high value features that are designed in from the start. 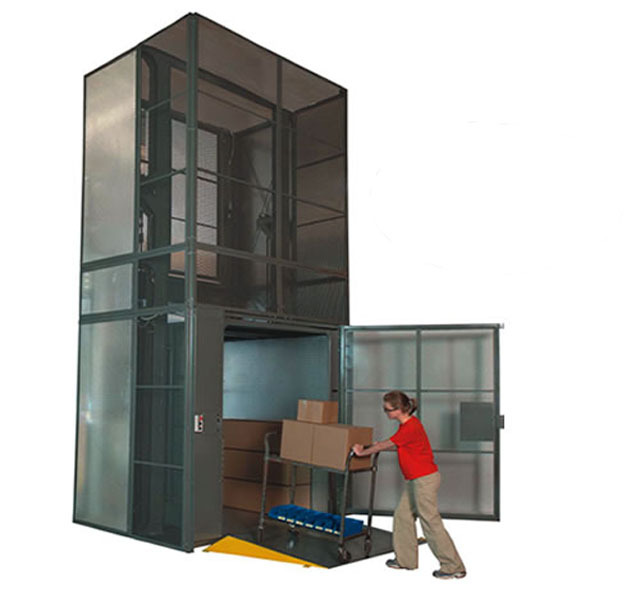 Consult factory for shipment options. 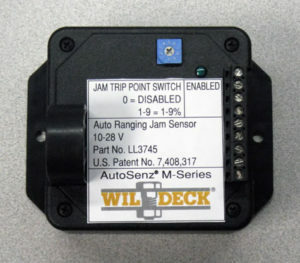 Wildeck VRCs typically ship on a flat-bed truck for side off-loading at site. 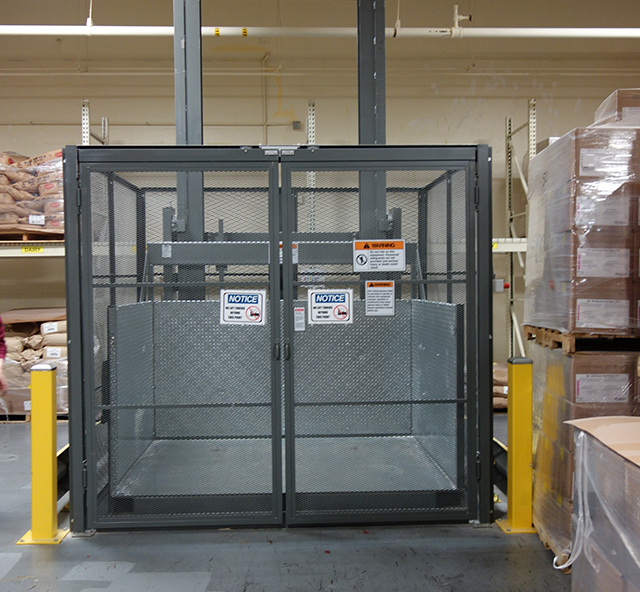 The thing I love about the VRCs is that we’re building pallets for customers, and they can be very unstable due to their different shapes and sizes. 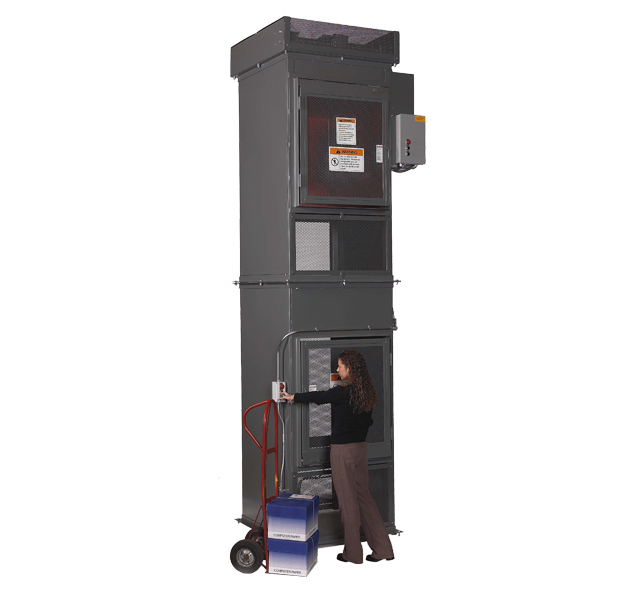 The VRCs allow us to bring them down to the first level without any breakage. VRCs really made the best sense for us.